Can I Learn Holy Quran by Myself ? Question: Can I learn Quran by myself? Or I need a shaykh or Quran teacher to teach me? Answer: the short answer to this question is, No, You can’t learn Quran by yourself. 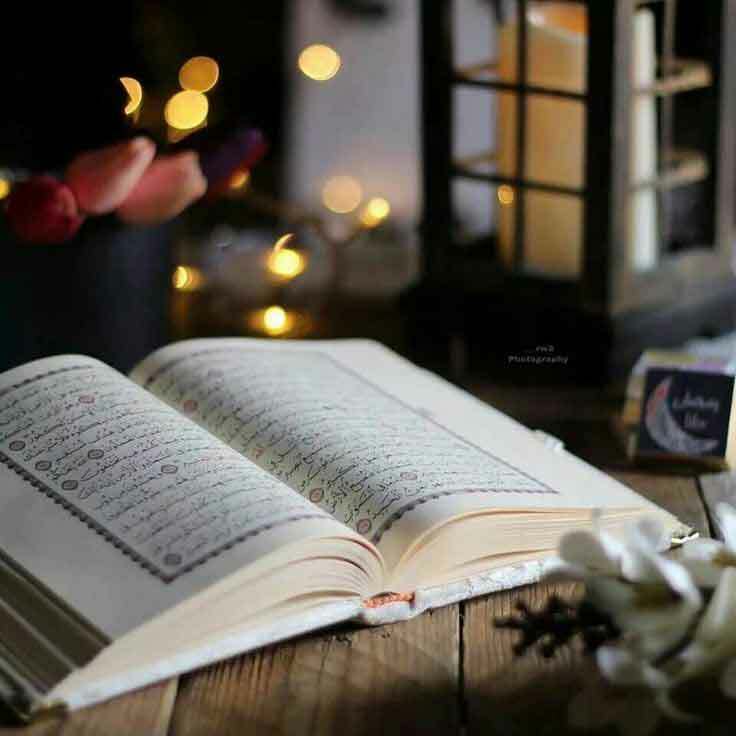 Reasons: The holy Quran is a divine book of Allah SWT, even if you’re an Arab and want to learn to read Quran with tajweed or want to understand it, you still need some authentic and expert teacher who can help you to learn Quran. Unlikely the other books Quran is revealed by Allah SWT, it is not written by a human. Although it is not impossible to understand it. The holy Quran is revealed on the holy prophet Muhammad صلى الله عليه وسلم, and for understanding it for learning Quran we need him, we need his lifestyle his interpretations of the Quran. We need to know how he recited Quran when it was revealed on him. When we talk about the Quran we usually meant by this reading Quran or understanding Quran, for both we do need a Quran teacher. The Quran is in Arabic language and the Arabic is different than the other languages, it is more sensitive language, if you don’t pronounce a letter correctly you are going to change the meaning of the Quran, which we don’t want to do that. So for reading purpose, we just need someone who can teach Quran with tajweed. so that we can read it correctly and get Allah’s SWT reward for reciting his book. when you go to the book store and buy a copy of the Holy Quran with translation and interpretation with it or only translation, and then you start studying it. As we’ve mentioned the Quran is a different book, when you study it you come up with many many questions, which normal and good. Now when you have questions from Quran, who are going to ask to??? Yes, you need a teacher, a scholar who can answer your questions and guide you in the light of Quran and Sunnah. The Quran is the most amazing and perfect book whenever you read it you get new gems, your brain raises more questions and when you get the answers it amazes you even more. Study it by yourself when you try to understand it and when you see something confusing ask your Quran teacher and keep asking unless you get your answers. If you’re trying to learn how to read Quran with tajweed then start from very basic with an expert Quran tutor who can teach you from scratch. Quran gives all the information of Allah and his prophet (SAW).learning of Quran very compulsory for all Muslims.